Closely linked historically and geographically with Britain, Normandy has long been a favourite with school groups from around the world. The heart of the region is Calvados, which offers a wide variety of attractions. The medieval towns of Honfleur and Bayeux sit alongside the D-Day Landing beaches, the Mulberry Harbour at Arromanches and the Memorial Peace Museum in Caen. 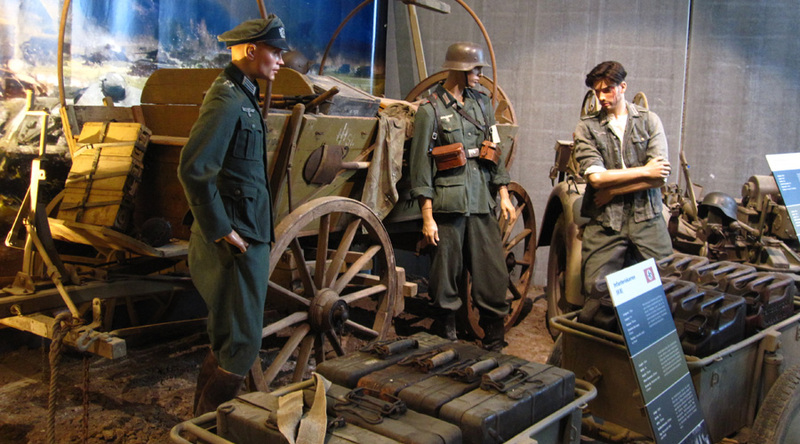 Arromanches 360º Cinema: visit the landing museum, the Mulberry Harbour and the 360º cinema depicting D-Day landings. 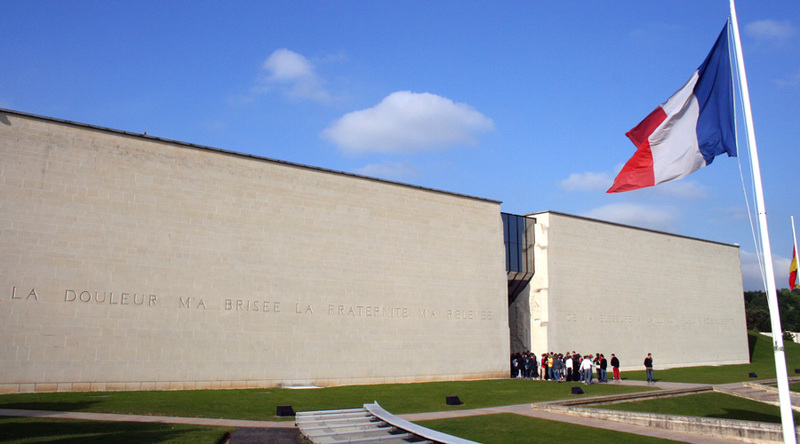 Caen: Visit the Caen Memorial Peace Museum which charts the build up to and the aftermath of the Second World War. 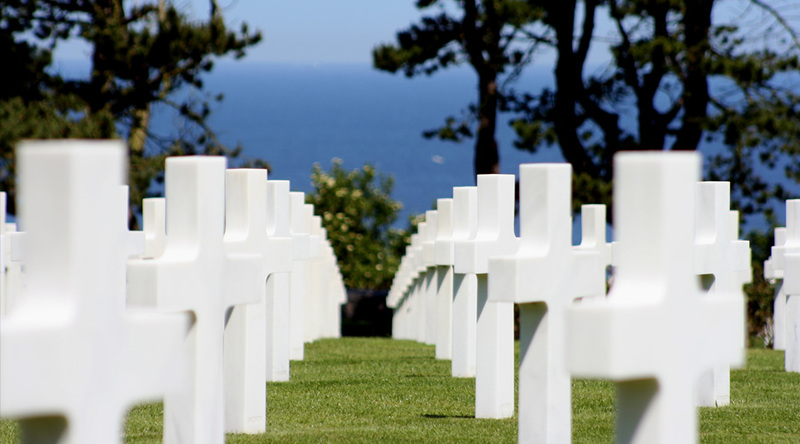 D-Day landing beaches: see where 9,000 US servicemen are buried and where so many soldiers lost their lives. 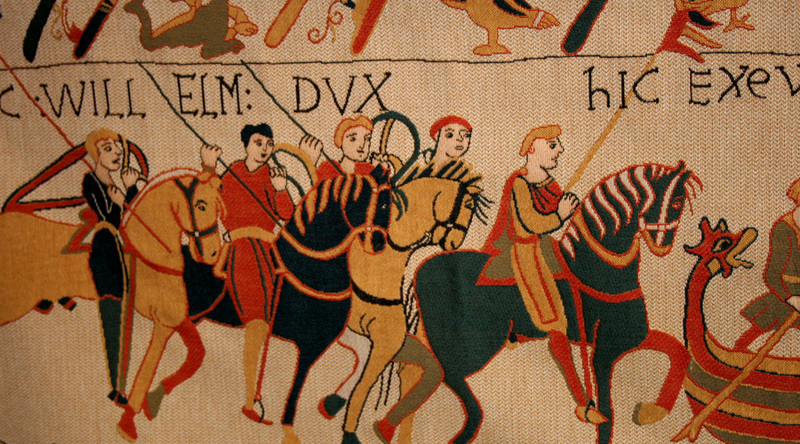 Bayeux: Visit the famous tapestry that depicts the events of 1066 and the 11th century cathedral. Holiday centres in the region specially equipped for school groups. Early morning departure from school and arrival in resort late afternoon. Morning visit to the Memorial Peace Museum in Caen and the Abbaye aux Hommes, burial place of William the Conqueror. Afternoon drive to Bayeux to see the tapestry and 11th century Cathedral. After dinner, swimming or 10 pin bowling. Morning spent in Arromanches and the Mulberry Harbour. Visit to the 360º cinema and Landing Museum. 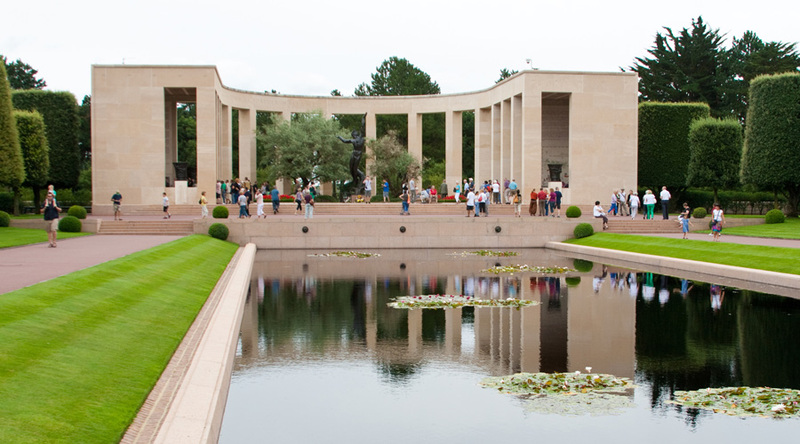 In the afternoon, drive along the coast to the US war cemetery at Coleville sur Mer, Omaha Beach and Pointe du Hoc. Perhaps take a swim before returning for dinner. Depart after breakfast with a market or hypermarket visit en route. Arrive back at school in the evening. See the Bayeux tapestry, the old Bayeux; visit the medieval fortress, the Château de Creully; enjoy the Medieval Festival of Bayeux (in July); and go and see the exhibition ‘William the Conqueror, a comic strip: the Epic Adventure’ (from June ‘til December 2016). In addition, from October to December this year, the arches of the Bayeux Cathedral will come alive with monumental images to recount the history of the building which witnessed the amazing epic of William the Conqueror. Call us now for a tailor-made quote on 0800 496 4996.